Wrapping up the election campaign at the final rally of My Step alliance, Prime Minister Nikol Pashinyan called on everyone to forget and forgive the offences voiced against one another during election campaign. “While contacting or debating we should exclude personal attacks and offences. We should treat each other with respect, irrespective of party belonging as our revolution was revolution of love and solidarity,” the Prime Minister said. “We all make mistakes, passions heat up and it is normal, but let us forgive all personal attacks. 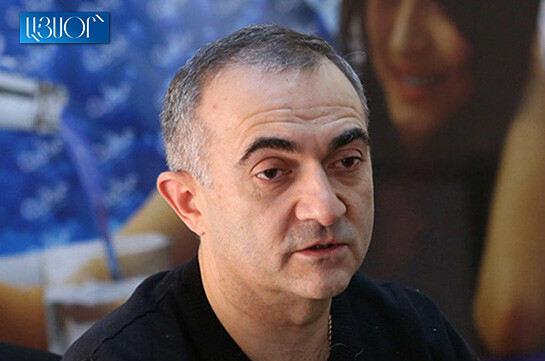 Let those who offended apologize and those who were offended forgive,” Pashinyan urged. 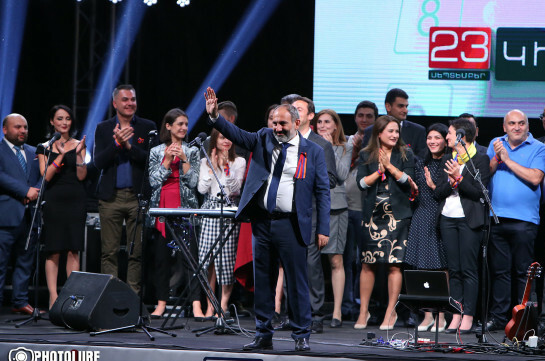 He stressed that on Independence holiday he does not want to speak about coming elections and ended the rally with Hamo Sahyan’s poem “Hayastan Aselis” (“While saying Armenia”).